Save Money & Our Planet by Recycling! It’s easy. 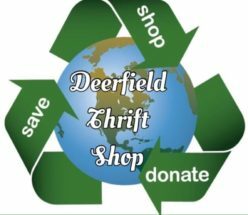 Just recycle like normal and save money at your favorite retailers – Like DEERFIELD THRIFT! You Recycle – We Reward. Get rewards each time your recyclables are picked up. Sign up for your free Perks account using this link now!